• Active Monitoring of Backup Storage. • Online and Offline Solution. • Ease of Recovery and Access. • Huge Capacity with Redundancy. One of the most important and yet highly neglected aspect of IT planning, is choosing the right Storage Solutions, which safeguard businesses critical data and information. Ensuring retrievable information and recovering of these intangible assets, such as emails, databases, document files, artwork and customize application will require ever increasing space for storage, as businesses grow with time. With the pervasiveness of viruses, spyware and malware with nasty payload, the requirement for more vigilant and regular copies of backups, will result in increasing demand for more storage capacity, security, reliability and efficiency. 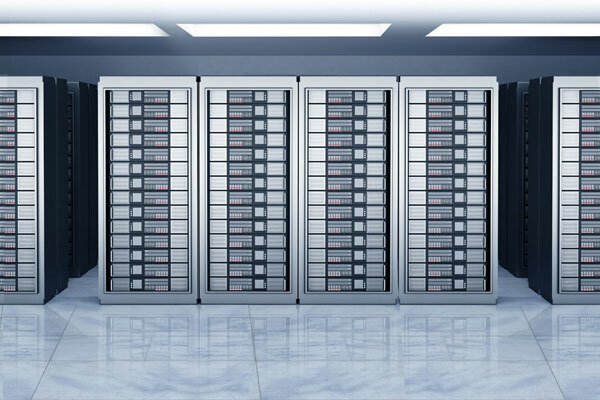 Nex Venture offers storage solutions with active monitoring of clients’ important data both onsite and offsite. For long term storages, Nex Venture safeguards the integrity and sensitivity of data in reputable data centres, with restricted authorized access for added secured protection.